Unlike many other towns, Hitchin has a rich diversity of independent businesses. 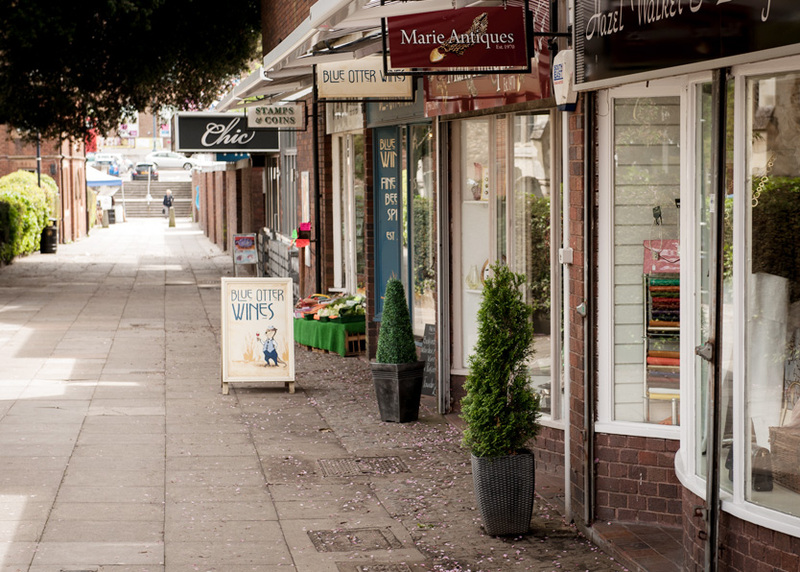 The town is still able to boast independent food retailers, our own independent department store, amazing and innovative fashion retailers, a wealth of hair and beauty salons and an even greater range of coffee shops and restaurants. The market itself remains an important part of the retail offer, now trading four days a week: Tuesday and Saturday, general market, Friday bric-a-brac and collectibles and Sunday, car boot. 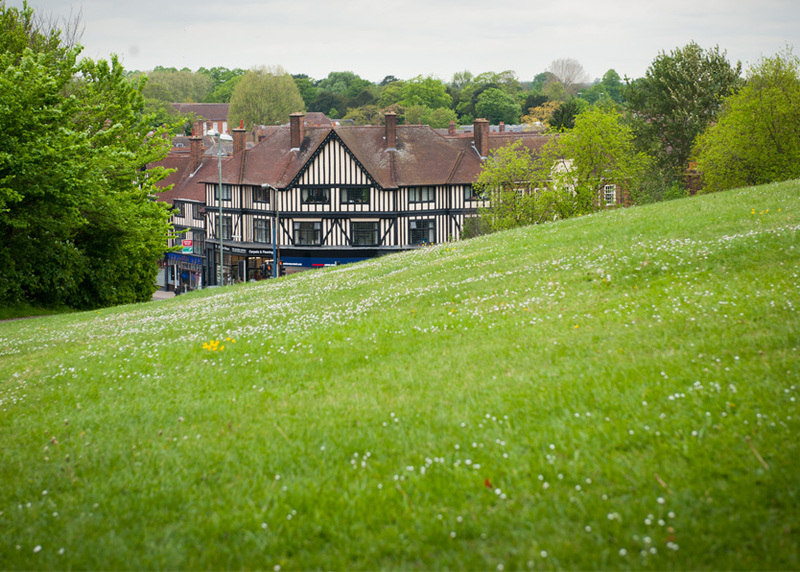 Small and large green spaces throughout Hitchin provide a wide variety of opportunities for recreation and leisure. 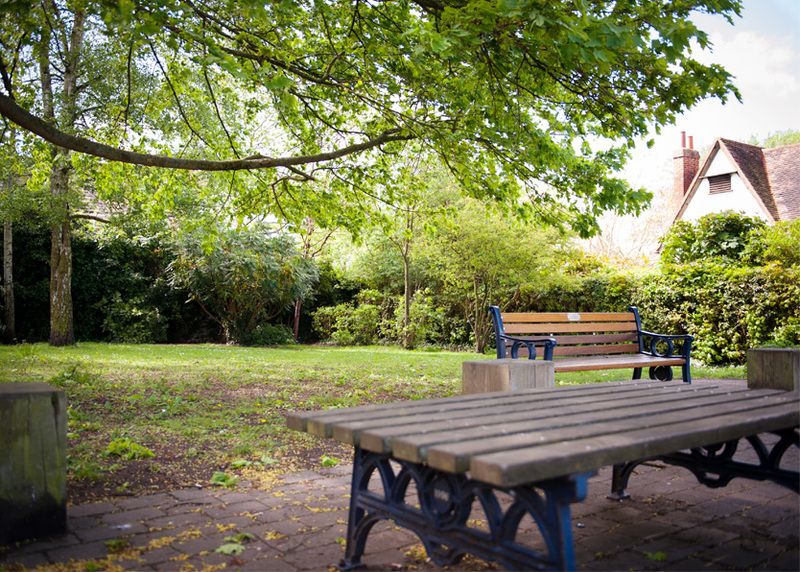 Bancroft Gardens is the closest to the town centre and includes formal gardens, a bandstand, tennis courts, bowling green and children’s play area. Windmill Hill is very steep, however get to the top and you’ll be rewarded with panoramic views over the town centre. Butts Close is so called because it was supposedly an archery ground in medieval times. This 11 acre park is located just outside the town centre between Bedford Road and Fishponds Road. If green space isn’t a priority, there is plenty of public seating in the town centre. Grab a spot near the Market Place on a weekend and you will often see food, arts and cultural events taking place. For a combination of green space and a bite to eat, head to The Hitchin Priory. This beautiful 14th Century building is set in 19 acres of picturesque gardens and is a great place to enjoy Afternoon Tea with a view.